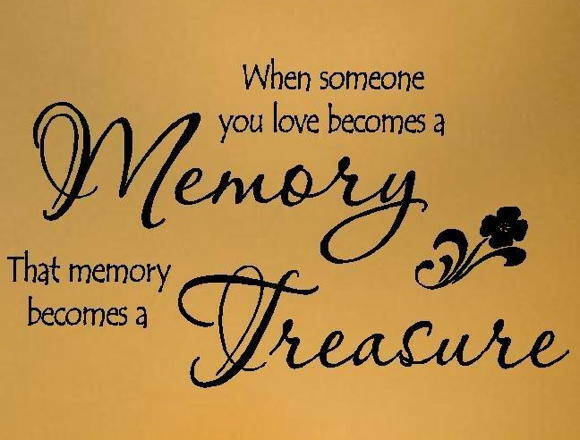 When a loved one dies it is a shock whoever we are, the thought that we have lost them forever seems inconceivable. When the loved one that dies is a baby or young child that shock and pain is unimaginable. When we are in shock it is really hard to know what we want or need, trying to make decisions can be really difficult. 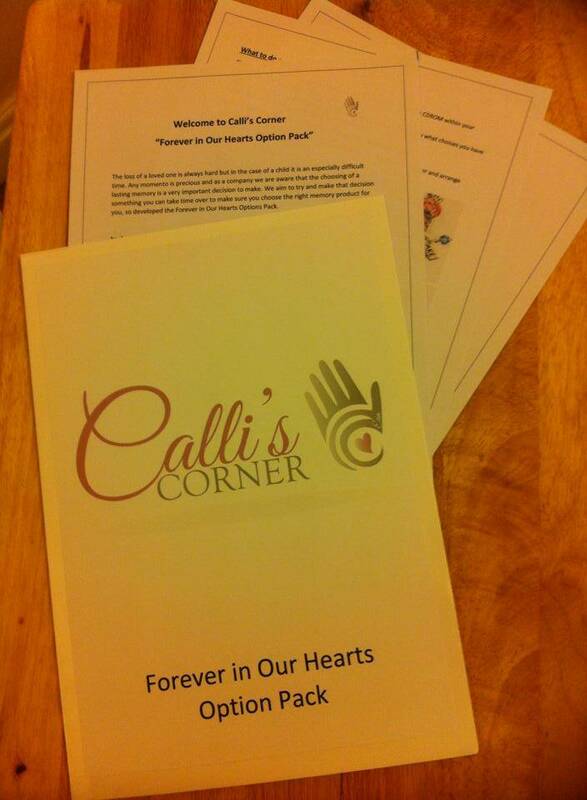 For a small fee our Calli’s Corner Artist will work with your Funeral Director and take 3D castings, imprints for use in 2D or ceramics, hand and foot prints for use with our jewellery or crystal glass and a fingerprint cast in children over 3 months. All these castings will be carefully stored at our artists studio awaiting your decision as to which product or products you would like us to complete for you, using the discount included in the pack. Whilst our Forever in Our Hearts Pack is aimed at families going through the loss of a baby or a child, elements of the pack can be available for the loss of any family member, whatever their age. You just need to ask and your Calli’s Corner Artist will be able to advise you on adapting the pack to meet your needs.